Living as We: The Pirate Fairy: Available April 1st! I was super excited to hear about The Pirate Fairy! Since I was a kid, I have always loved the story of Peter Pan. 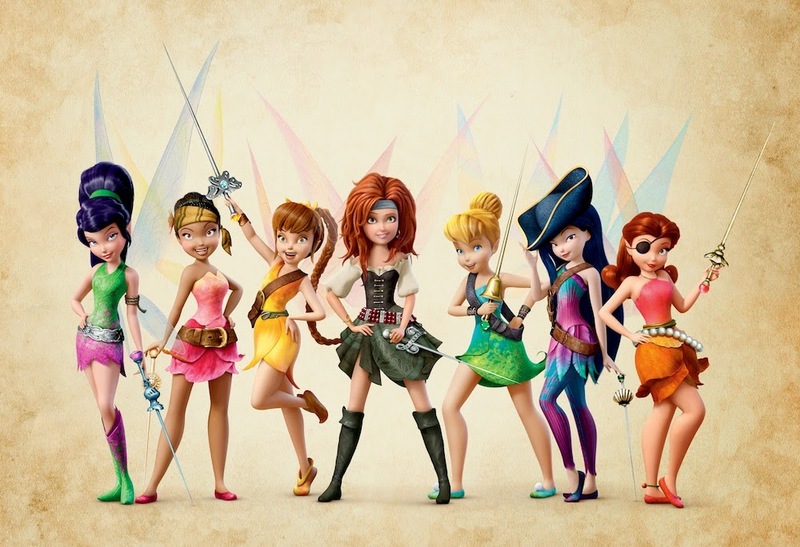 I'm excited to see this world come alive with Tinkerbell and her fairy friends! "From the world of “Peter Pan” comes “The Pirate Fairy,” a swashbuckling new adventure about Zarina (voice of Christina Hendricks), a smart and ambitious dust-keeper fairy who’s captivated by Blue Pixie Dust and its endless possibilities. When Zarina’s wild ideas get her into trouble, she flees Pixie Hollow and joins forces with the scheming pirates of Skull Rock, who make her captain of their ship. Tinker Bell (voice of Mae Whitman) and her friends must embark on an epic adventure to find Zarina, and together they go sword-to-sword with the band of pirates led by a cabin boy named James (voice of Tom Hiddleston), who’ll soon be known as Captain Hook himself. With laughter, heart, magic and thrills, “The Pirate Fairy” sets sail April 1, 2014." 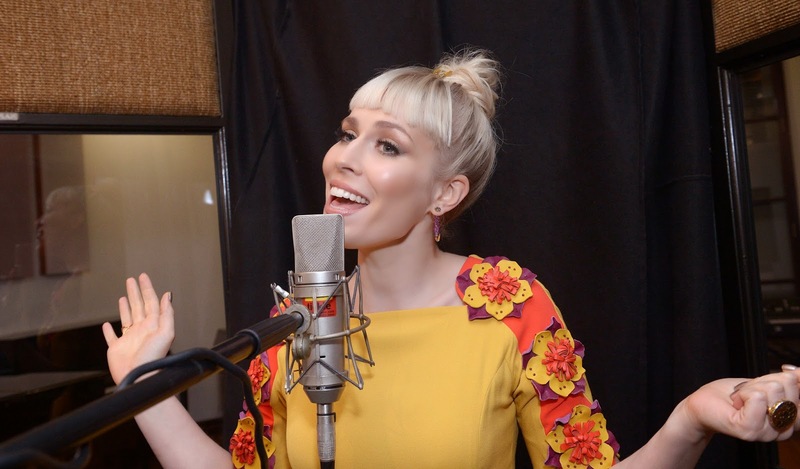 The Pirate Fairy features two of Natasha Bedingfield's songs, "Who am I" and "Weightless". I've always loved Ms. Bedingfield's voice. Take a peek at one of her songs! The Pirate Fairy comes to Blu-Ray/DVD on April 1st!